A retro summer with a next-gen appeal -- first details on the impending gaming event of the year... for us. 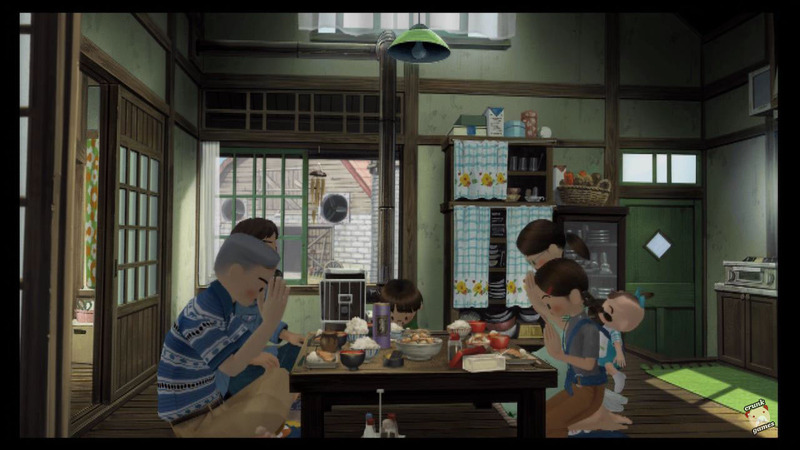 The vacation moves from sands to silos in the PS3’s summerest game yet. The jump from Bokunatsu 1 to 2 was only two years, yet it’s taken five to finally reach the next game in the series. But it’s been three games on as many systems, so at least it’s easy to organize. In the PlayStation 3’s first year, Sony gives its multimedia beast the first real display of raw pre-rendered background power. Right. Well, you know what that means: it’s time for another Summer Vacation on July 5, and with it another study of idealized nostalgia. 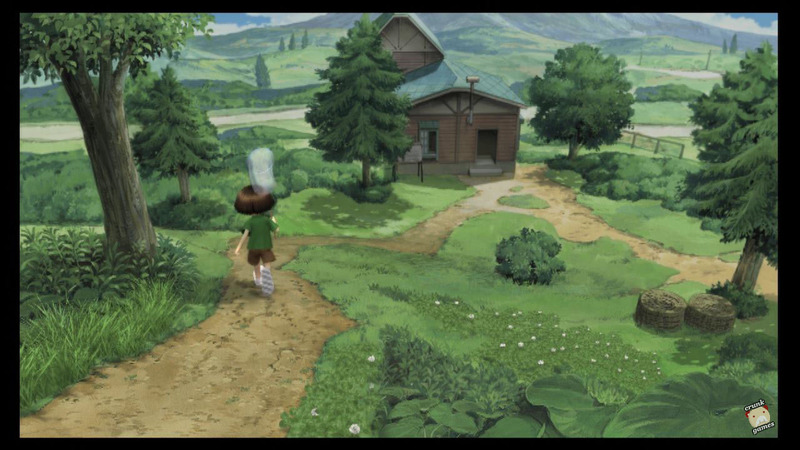 This time, rather than a “generic” woodsy part of Japan or a town on the edge of the south coast, Bokunatsu 3 takes place in Hokkaido, the north part of the country home to cold winters, hills for miles and a hell of a lot of green. It’s also farm country, which makes a perfect venue for Boku’s aunt and uncle to make their living. The family he stays with is the most unique in a Bokunatsu yet: the aunt and uncle look a little younger, and there’s now a grandpa hanging around the house. The eldest daughter Midori (wouldn’t you know it, “green”) does most of the work taking care of her baby sister Hinata, usually carting her around on her back. Someone in the family also does a bit of glass-blowing as a hobby, with a small studio elsewhere on the property. And what about that sprawling patch of land they all live on? 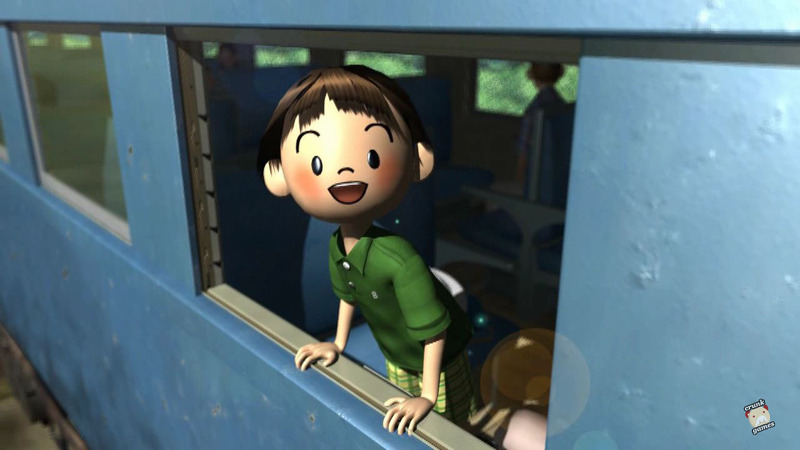 Boku arrives by train at the fittingly-named Uncle Farm and gets to spend all of August adjusting to country life, chilling with his cousins and making friends with the neighbors. There’s plenty of mountains and other spectacular views to see as the player runs around the place triggering events and unraveling the story. But the old time-killers return: beetle sumo is back along with the associated bug collecting, which has become the series’ biggest bullet point in its marketing. And though the land comes off as greener and flatter than usual, there’s plenty of swimming and fishing to do, too. 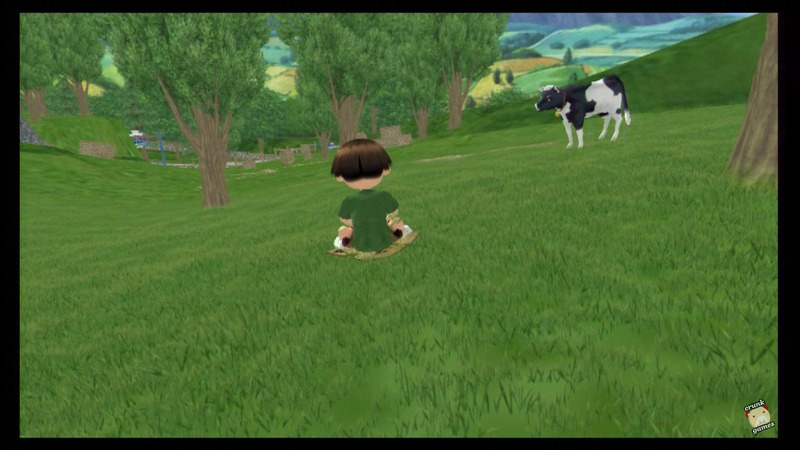 New activities include sliding down the grassy hills on a flap of cardboard while dodging cows and hay bales, and there will also be regular sessions of Gomutobi (Chinese jump rope) with the rest of the kids. And as long as we’re here, we’ll just say it: the game looks gorgeous. 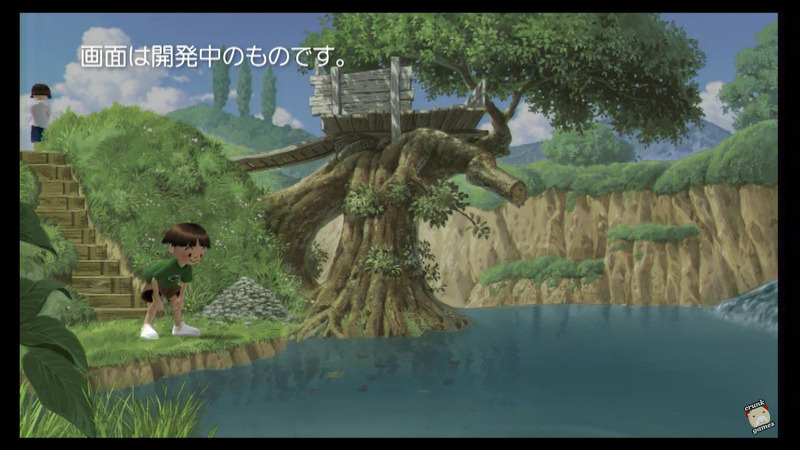 A series like Bokunatsu can only benefit from high-def resolutions — the backgrounds are incredibly detailed, and the 3D character models have finally reached a point where they’re faithful to the original art (Boku actually looks tall for his age instead of just being described as such).